What is SR22 Insurance California? 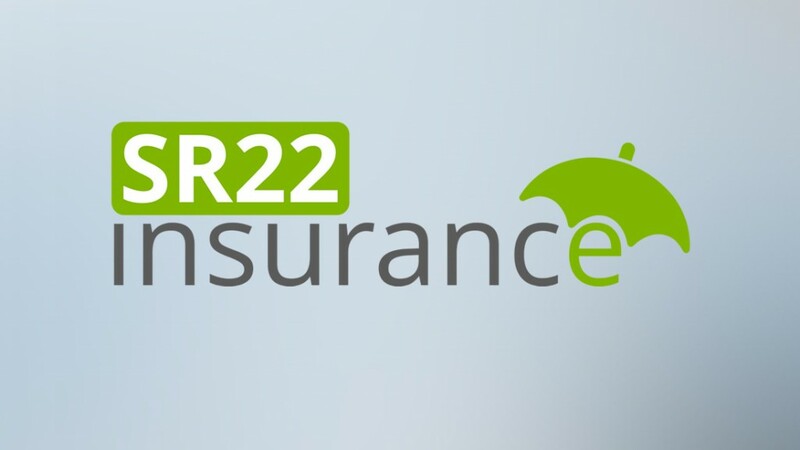 SR22 is actually a rider to your auto insurance policy, indicating proof of financial responsibility. It is issued when required by the state, typically for drivers convicted of certain driving related offenses. Your insurance carrier must submit this form to the state for you, and it must be kept current for mandated period, which according to the Department of Motor Vehicles is typically 3 years. Driving without insurance or while under-insured. Add an SR 22 filing to your existing or new auto insurance policy. There is usually a fee of $25 to add this to policy. Compare the rates of leading insurance companies to lower your monthly cost. Verification that you have state minimum liability insurance. Your insurance company will submit the California SR 22 insurance filing to the state within 30 days and usually in electronic manner. When you form is approved you will receive a letter from the DMV stating they have received your form for auto insurance, that is SR 22 form. You should maintain this insurance for a minimum of 3 years. Do not let this policy lapse as your license will be suspended again and the period will start over. The auto insurance companies that are licensed in California can provide as SR22 filing. In fact they have a network of top companies that compete for your business by providing the lowest quotes online to compare. The above limits are minimum and they are hardly recommended levels of coverage. You can ask your insurance agent what they advise and recommend you, based on your financial position for SR 22 insurance. In case of suspended license, you have 10 days from the date of the suspension to request a hearing that will allow you the opportunity to prove that the suspension was not justified. This entry was posted in Sr22 Insurance. Bookmark the permalink.